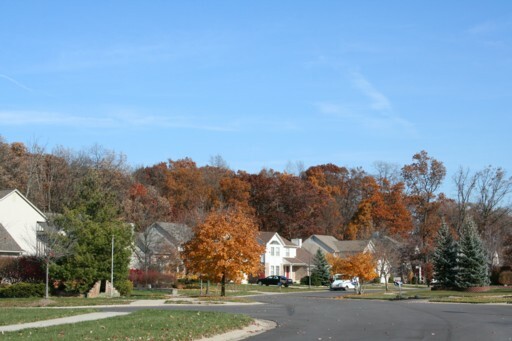 Hickory Grove Estates is a friendly Ann Arbor neighborhood; the homes have character and many lots have mature vegetation which creates a sophisticated look. As well, the subdivision is located conveniently near a couple of expressways, making it easily accessible from many areas. There are currently no homes listed for sale and so far this year, 3 have sold. $365,000. 5818 Glen Creek Ct., Ann Arbor. 2511 sq. ft. + 1200 in finished lower level, 3 bedrooms and 3.1 baths. $323,000. 3051 Potomac Dr., Ann Arbor. 1997 sq. ft., + 850 in finished lower level, 3 bedrooms and 2.1 baths. $287,000. 5826 Glen Creek Ct., Ann Arbor. 1793 square feet with 3 bedrooms and 2.1 bahts. Last year at Hickory Grove Estates, 4 homes sold with an average sale price of $268,625 and an average price per square foot of $142.00. The 3 homes sold this year have an ASP of $325,000, up a considerable 21%, and an A$/SF of $156.00, up 10%. 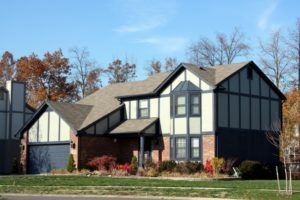 To compare, the homes sold in 2018 have approximately 150 square feet more on average than the homes of the previous year. To learn more about home values at Hickory Grove Estates, contact the real estate specialists with The Bouma Group at (734)761-3060 or email info@bouma.com. View more Ann Arbor neighborhoods here! 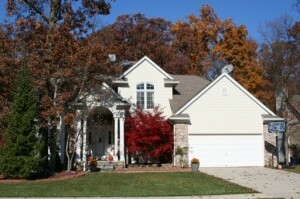 There are currently 0 homes listed for sale at Hickory Grove Estates and last year, 2 homes sold. $285,000. 5779 Glen Creek Court, Ann Arbor. 2152 square feet with 4 bedrooms and 2.1 baths. $265,000. 3248 Potomac Court, Ann Arbor. 1639 square feet with 3 bedrooms and 2.1 baths. 3 homes sold in 2015 with an average sale price of $291,300 and an average price per square foot of $134.00. The 2 homes sold last year have an ASP of $275,000, down 5%, and an A$SF of $147.00, up 10%. For more information on Hickory Grove Estates home values, new listings, and more, contact the real estate specialists with The Bouma Group today at 734-761-3060 or email info@bouma.com. View more Ann Arbor neighborhoods here! 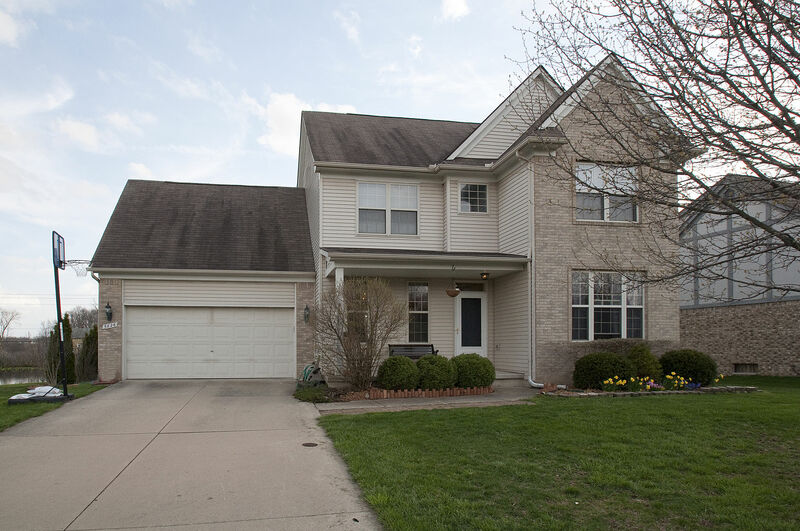 To learn more about 5826 Glen Creek Court, or home values at Hickory Grove Estates, contact the Ann Arbor Real Estate specialists with The Bouma Group today at 734-761-3060 or info@bouma.com. 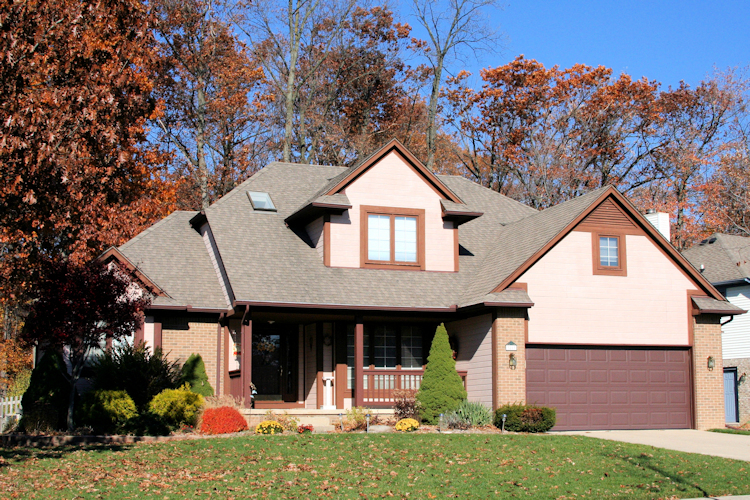 Search the Ann Arbor MLS here for homes and condos! Hickory Grove Estates has had a slow year for real estate sales, compared with last year. There is currently 1 home listed for sale and so far this year, 0 homes have sold. Last year at Hickory Grove Estates, 2 homes sold with an average sale price of $207,950 and average price per square foot of $115.25. Homes don’t come up for sale very often at this Ann Arbor subdivision, so for instant notification of new listings, contact the real estate specialists with The Bouma Group today at 734-761-3060 or email us at info@bouma.com. Looking for a new place? Start your Ann Arbor MLS search now! Hickory Grove Estates Subdivision is located on the south east side of Ann Arbor, with easy access to Saline, Ypsilanti, area freeways, shopping, and restaurants. Many homes back to wooded area or open spaces, giving homeowners great views and added privacy. There is currently 1 home listed for sale and 1 home has sold so far this year. $179,900. 1750 square feet +600 in the finished lower level, 3 bedrooms and 2.1 baths.